Military Packing & Undie Sunday!! 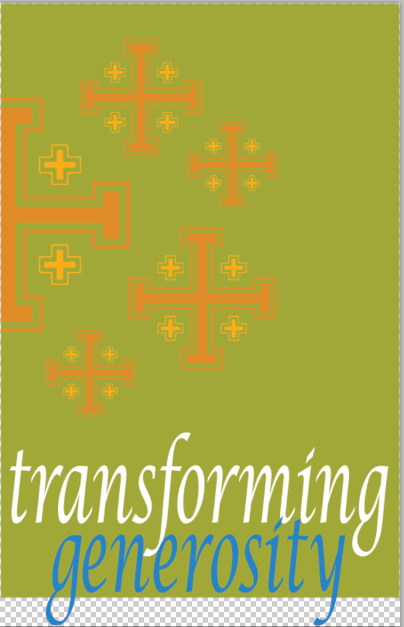 This Sunday, November 11, at 11:30 a.m., Parish Hall. Snacks and water will be served. 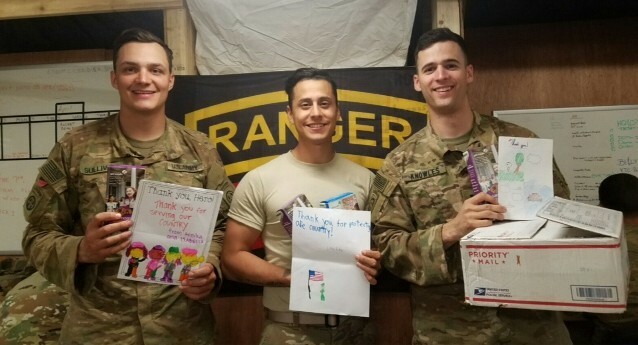 St Francis helps to support the Military and their families with care packages, and prayer. Many of those who serve never receive packages from home, so these are truly special for them. Please look out in church for the list of items to donate. And thank you! Questions? Contact Susie Zimmerman. We are in the midst of our Stewardship Campaign. Please remember to turn in your pledges as soon as possible - it helps so much to plan ahead for 2019. Please consider pledging if you haven’t before and increasing your pledge if you are able. Let’s keep supporting the mission of St. Francis. Thanks to everyone for your generosity. Can't find your pledge form? Bring packages of new underwear for men and women to help support St. Luke's Breakfast and Shower Program for the Homeless . Clean, gently used underwear can also be donated. There will be a basket outside the church on Sunday, and donations can also be left in the office. 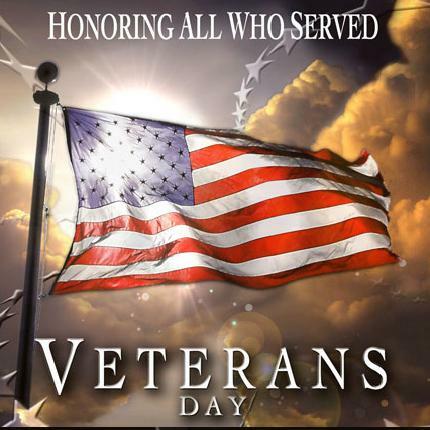 The office will be closed Monday Nov 12, to mark Veterans’ Day. 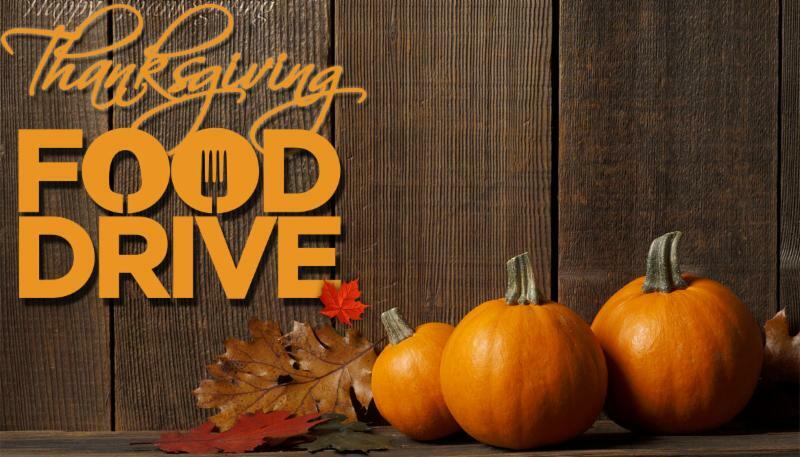 Harbor Interfaith—Thanksgiving Food Drive Donate now until Sunday November 18. 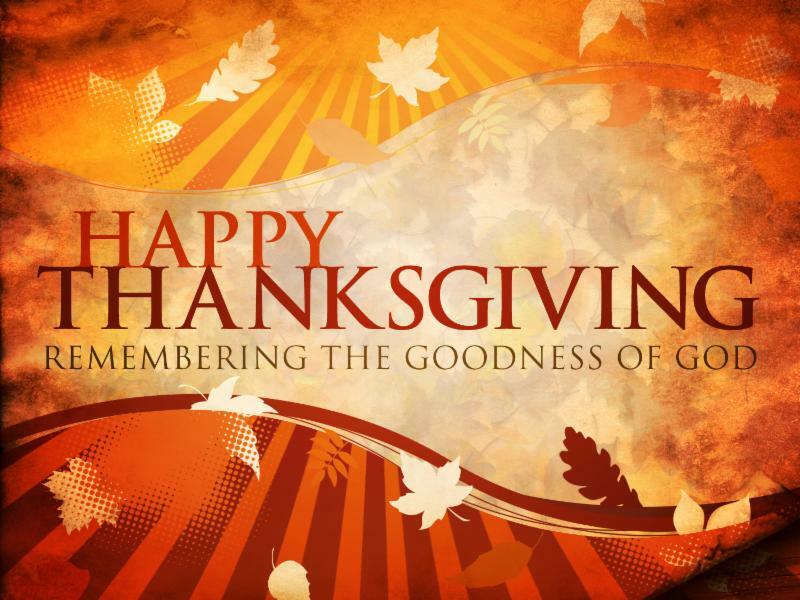 Please put non-perishable food donations in the food baskets located in the office and narthex. Thank you!! After 30 plus years the Buildings and Grounds Committee is making something special happen! 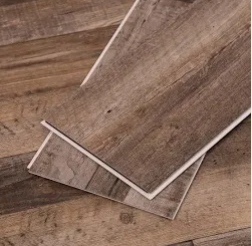 Throughout the church offices and into the kitchenette we are getting new flooring; sound absorbing, strong “luxury vinyl tiles” that look like wood. Everything loose will be removed from the offices, including us, your staff, for the work to be done—November 19, 20 21, 23. 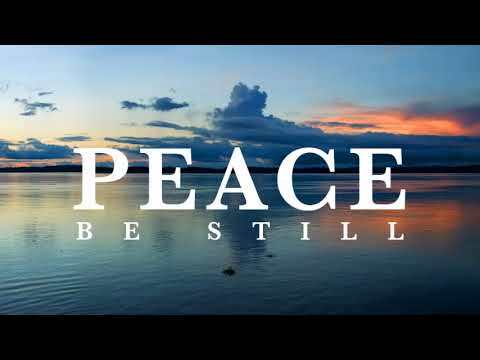 Therefore, the church offices will be closed that week, and a skeleton crew will work in the library.